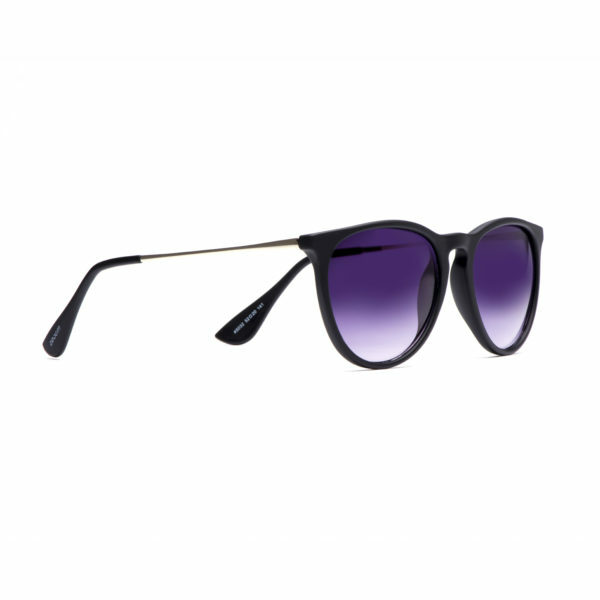 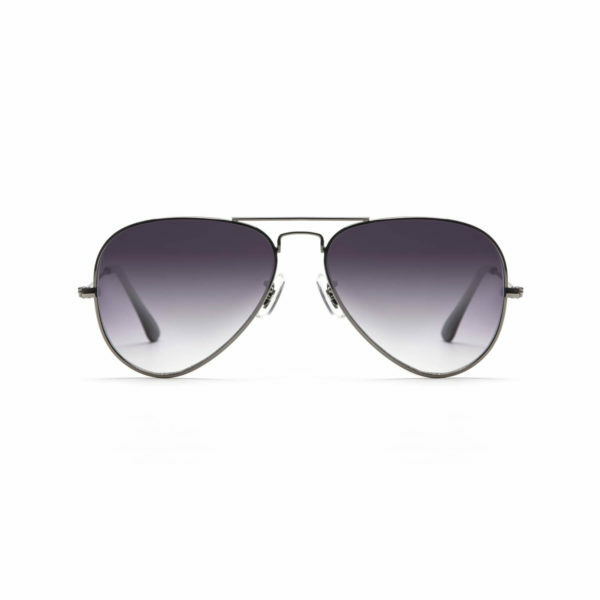 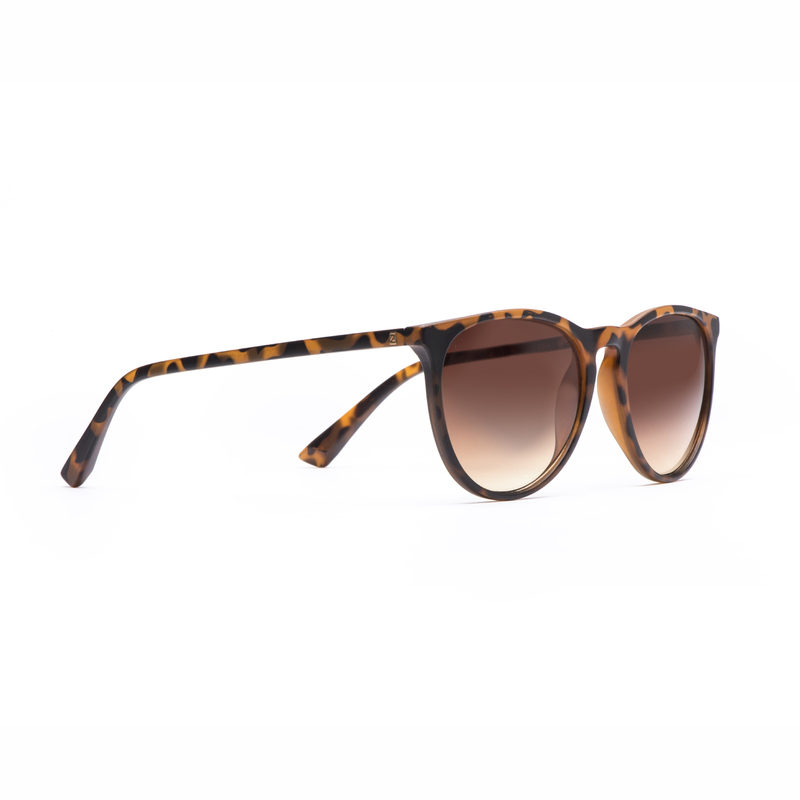 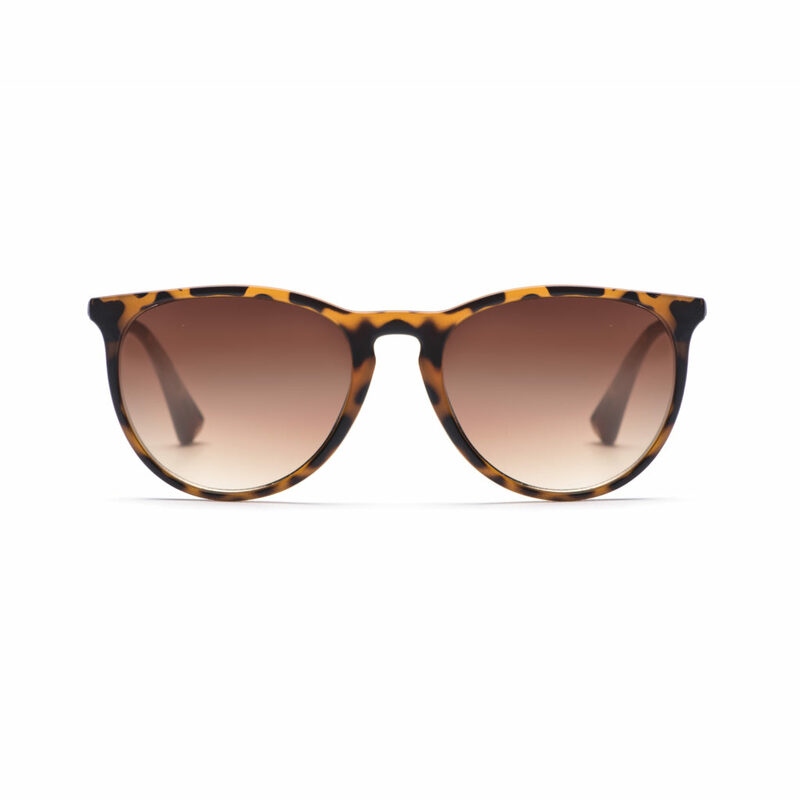 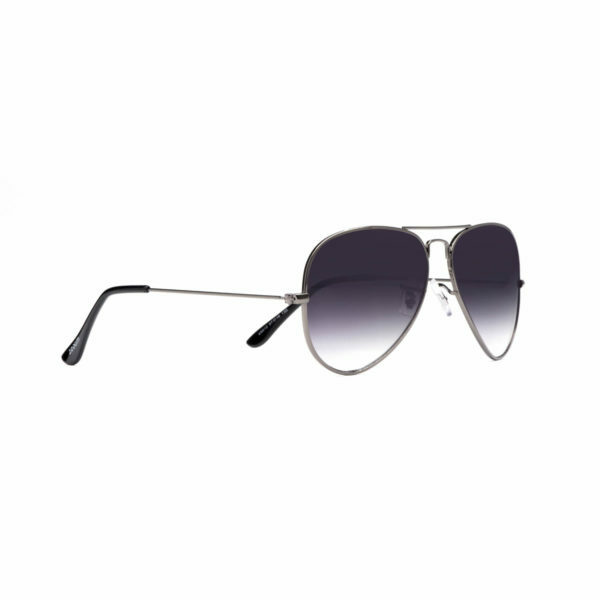 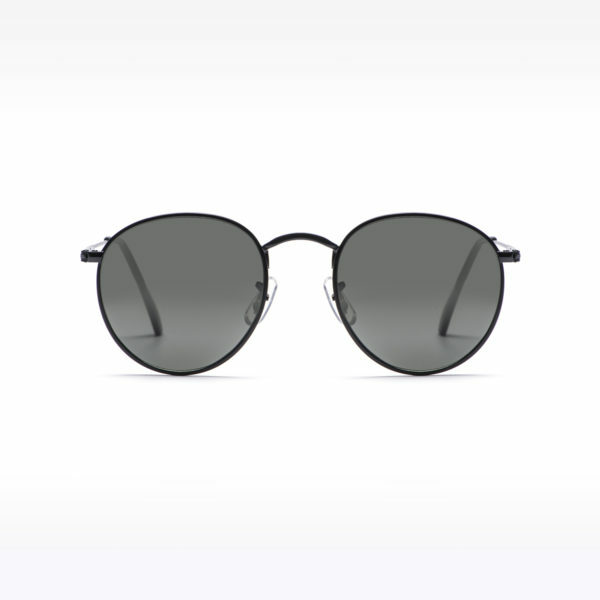 A must-have sunglass style, perfect for almost all face shapes. 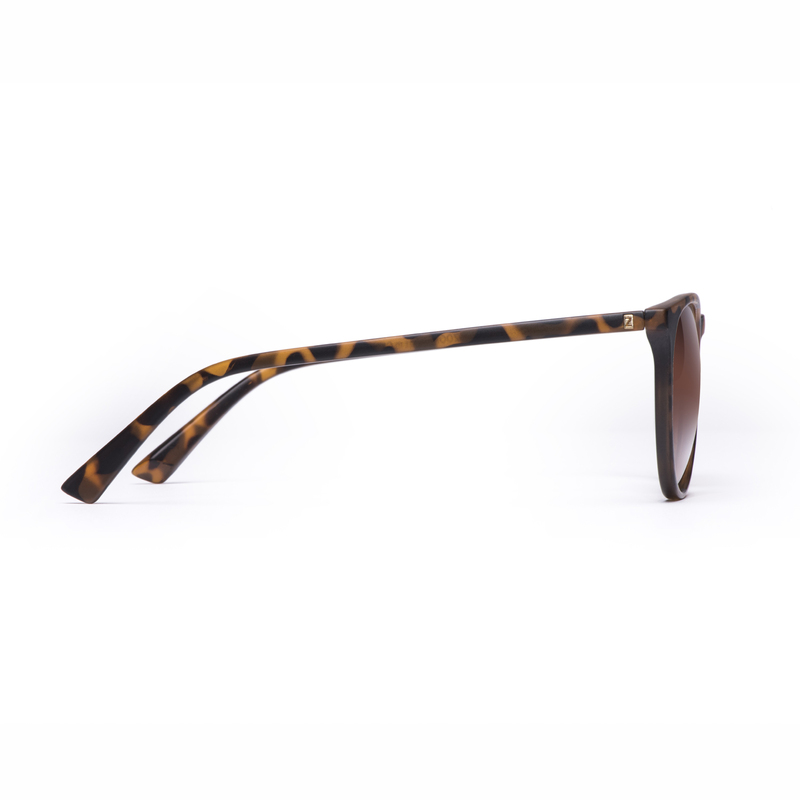 The matt finish is available in tortoiseshell or black with several lens options. 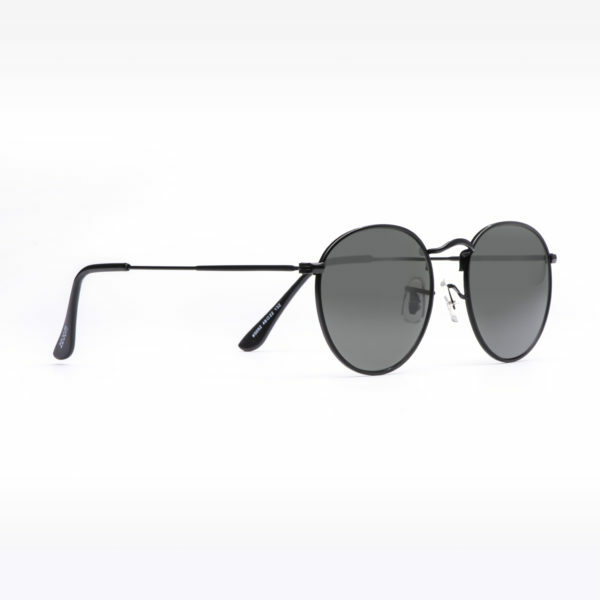 Construction: Advanced rubberized finish Polycarbonate.